Self-improvement is serious business, but who says it can’t be fun? 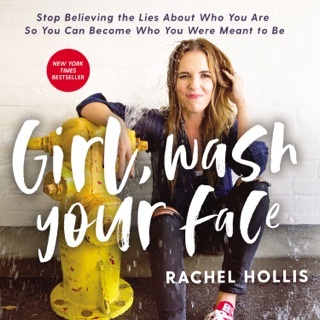 That’s the message that turned blogger and motivational speaker Rachel Hollis’ Girl, Wash Your Face into one of 2018’s breakout hits. 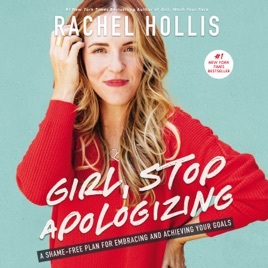 The same completely relatable—and often flat-out hilarious—delivery powers Hollis’ follow-up, Girl, Stop Apologizing. 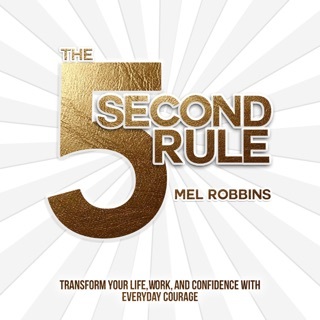 Hollis speaks to us like a best friend who always tells it like it is, which makes her pep talks and confidence-building affirmations relatable and even more inspiring. We also love her frequent giggle fits. They reminded us not to be too hard on ourselves as we work on clarifying and asserting our deepest needs and ambitions. I heard bout Rachel in the “Enter Leadership” podcast. It call my attention what ppl talked in the podcast bout her book “Girl wash your face”. Next thing I know, I was trying to buy the Audiobook while I was driving (not a good idea). 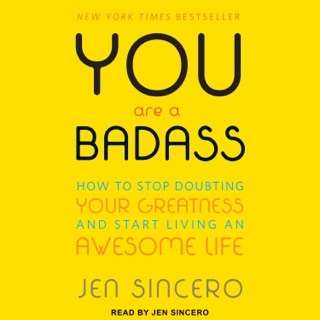 Between traffic lights and traffic I end up buying this book (Girl stop apologizing). After a chapter and a half, I was wondering bout the content since I thought I bought GWYF book but the content was not in line w/ this book. 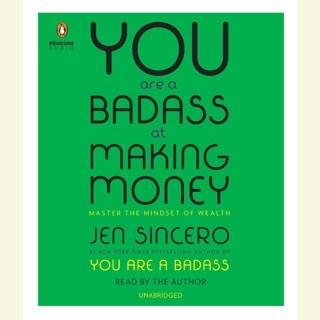 When I took a 2nd look at what I’ve purchased, I realized I got the wrong book (lol). “Great” I thought, “I got a chick’s book”. This is the kicker. Im a 46 yr old man from Venezuela lolololol and even I made the mistake of buying the wrong book, I do not discriminate the content of any book as long as I get something out of it. Either knowledge, advice, jokes, life experiences. I don’t care if it comes from a grl, a guy or a talking parrot as long as it feeds my mind. 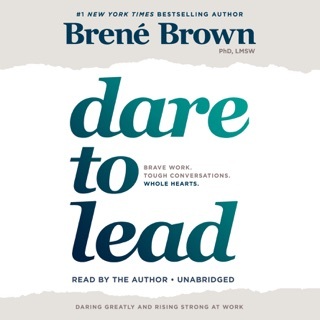 Besides the chick content (eye lashes, make up, artists or pop songs comments) I found the book very refreshing and en lighting things that I was already aware but from a different point of view. Good job Rachel. 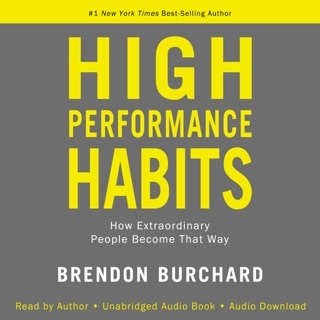 Same content as before, I love the author but it wouldn’t be fair to give it a 5 star if the book didn’t deserve it. I am a huge fan of Rachel Hollis. Girl, Wash Your Face was a life-altering book for me and after reading it, I devoured all of the Rachel Hollis content that I could find. I listened to her podcasts, her daily live feeds and saw Made For More. Maybe it’s because of that additional content that I felt like this book had nothing new to offer. I am incredibly disappointed in how rushed and regurgitated this felt. I generally wouldn’t leave a negative review but if I can save one person from spending the money on this book, then it was worth it.